Walt Disney World Resort is the place to be this holiday season as theme parks and resort hotels sparkle with jolly decorations that bring the spirit of the season to life. Mickey’s Very Merry Christmas Party – It’s a Christmas party like no other, with joyous music, a shimmering Cinderella Castle, characters in their festive finery and the Magic Kingdom decked out and made even more magical for merry-making guests of all ages. Each specially ticketed, limited-attendance event features an exclusive performance of Holiday Wishes fireworks and the earliest performances of other spectaculars like Mickey’s Once Upon a Christmastime Parade, the Frozen Holiday Wish castle-lighting ceremony and Mickey’s Most Merriest Celebration stage show. 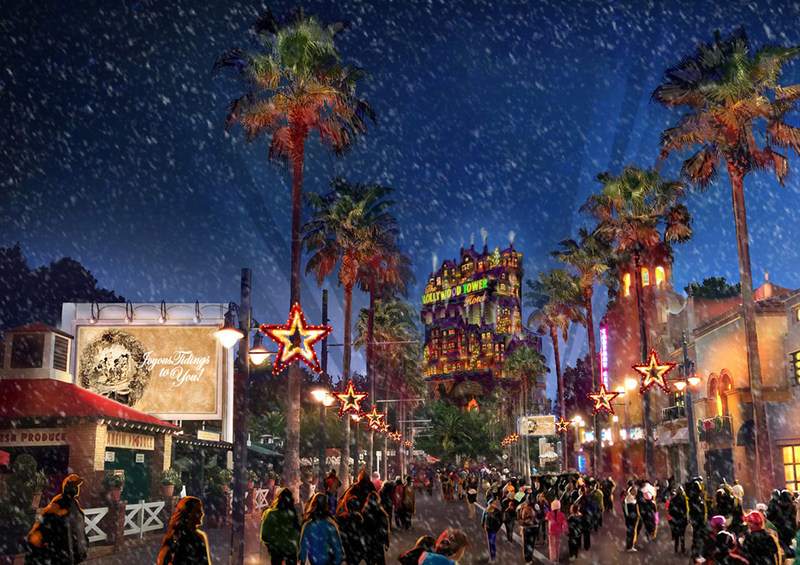 The special party – complete with cookies, cocoa and snow flurries – begins at 7 p.m., after regular park hours. Parties will be held on November 9, 10, 12, 14, 16, 17, 26 and 28, and December 1, 3, 5, 7, 8, 10, 12, 14, 15, 17, 19, 21 and 22. For more information and to purchase tickets for this after-hours party, visit DisneyWorld.com/Christmasparty.